Now you can visit Saunalahti Library also on the weekend! The self-service hours are Fridays from 6 p.m. to 8 p.m., Saturdays from 7 a.m. to 8 p.m. and and Sundays from 7 a.m. to 10 p.m. To log in you need a library card and a pin code. 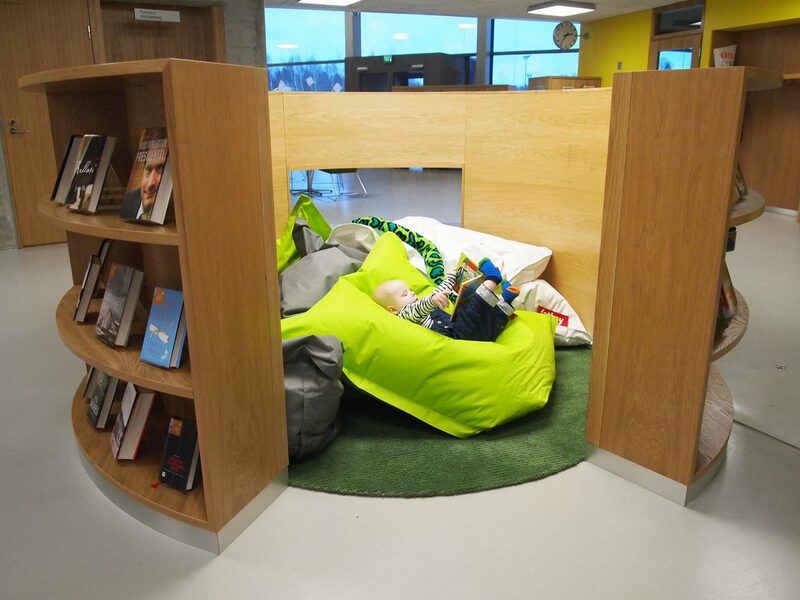 Saunalahti Library now serves as a self-service library at weekends. Thanks to the self-service hours, local residents can now enjoy the library even on Saturdays and Sundays.